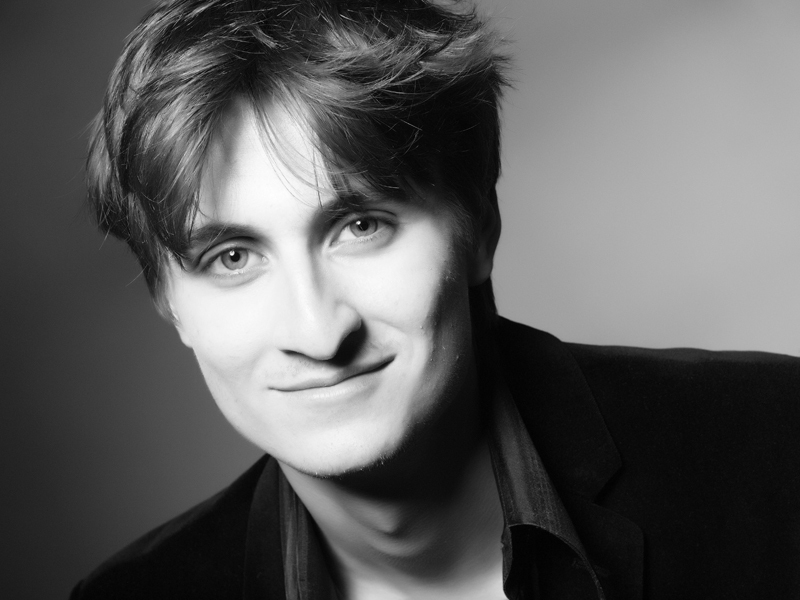 Born in France, Thibault Charrin began his piano studies in 2005 with Bernard Fauchet at the Conservatoire of Saint Germain-en-Laye. Highly commended for his improvisation skills and performances of romantic repertoire, he made his debut in 2007 for a Debussy / Chopin concert at the Château du Lycée International. Aged thirteen, he joined the class of Christophe Maynard at the Conservatoire of Rueil-Malmaison while studying with Tristan Pfaff in Paris. He explored French repertoire, jazz, film music and contemporary works. From this point in his development, he cultivated a deep interest for collaborative arts: cinema, theatre, but also the creation of video games with increasingly powerful technologies. At the age of fifteen, he embarked on a project where he developed his own CGI world and focused on a meticulous placement of visual effects, story telling, and music composition. The work received hundreds of thousands of views after publication and was praised from users worldwide in the Tech and Gaming industries. In 2012, he was offered a place to study at the Guildhall School of Music & Drama (London) with professors Caroline Palmer and Philip Jenkins. 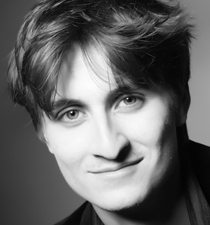 Thibault performs today extensively across the UK, France and other European countries: He recently made a recording at the State Philharmonic Hall of Oradea (Romania); played in March 2018 with the Cambridge Philharmonic Orchestra Francis Poulenc’s concerto for two pianos with the pianist Nicolae Mihaila and conductor Timothy Redmond; collaborated with the Data Science Institute of Imperial College for an experiment presented in the 2018 Edition of the Reflective Conservatoire Conference. 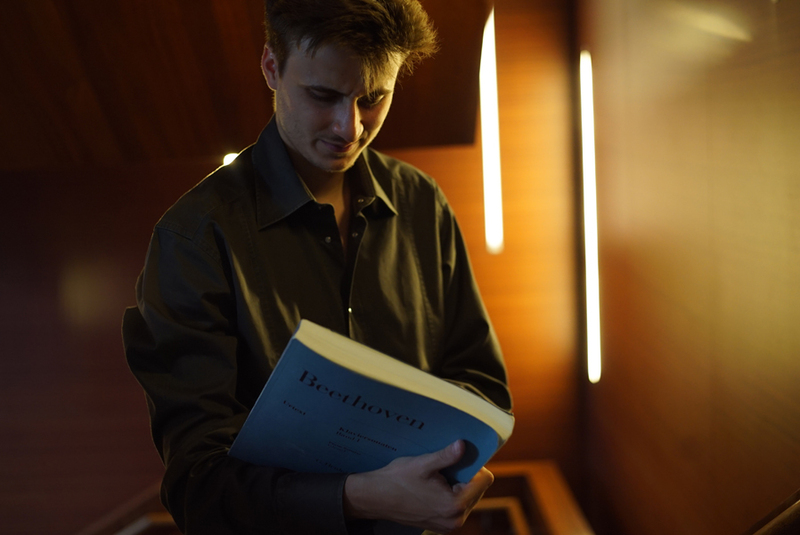 Thibault has been invited to the Royal Conservatoire of Den Haag (Netherlands) for a flagship European project on classical improvisation. St Marylebone Festival in London featured his final recital program in July 2017 and welcomed him this year again for a unique improvisation duel. He has taken part in many piano masterclasses led by Anne Queffélec, Robert Levin, John Rink, and Bernard d’Ascoli. In his time at the Guildhall, he studied orchestral conducting with Timothy Redmond, worked with Philip Jenkins on piano repertoire, and on classical improvisation with David Dolan; he developed an important bond with this trio of artists / professors, who still today bring him advice especially in his work of creation. In 2017, he is unanimously awarded a Masters of Music with first class distinction at the Guildhall School and is the second prizewinner of the VIIth Piano Composition Competition Fidelio. Amongst his works for solo piano, Thibault has composed preludes, cadences, and encores for concerts. In December 2014, he conducted his own arrangement of Howard Shore’s music, for a show of The Lord of the Rings adapted by Guildhall final year actors in Milton Court Theatre: the performance had a rapturous reception. In 2016, he created a short film combining Barbican’s architecture with an improvisation on eight synthesizers. Thibault is celebrating this year Debussy’s centenary anniversary: He created a transcription for two pianos of Golliwogg’s Cakewalk (premiered in Cambridge on March 17th), and his own Sonata for piano and violin (premiering in London on December 5th). Passionate about cinematography and other audio-visual projects, Thibault regularly works with actors, musicians, stage and film directors. He participated in the filming of the award-winning short film Nation Down by director Liam Hendrix Heath; filmed original solos and plays in London; and directed a documentary on opera with the participation of artists from San Francisco Opera and Arch Sinfonia. He produces his own recordings (studio / live) and is experimenting with new technologies to explore possibilities to create a new generation of classical concerts. Thibault Charrin is generously supported by Talent Unlimited UK.